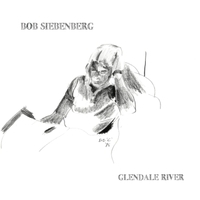 Glendale River - Bob Siebenberg - New Album on sale! Download Glendale River Booklet - Free ! 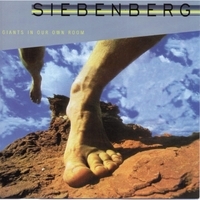 Encouraged by the acceptance of his first effort, Bob started developing plans for a second record. 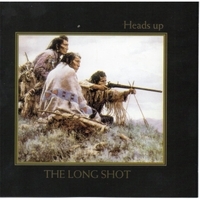 Beginning in 1986, Bob started writing and assembling musicians to contribute to "The Long Shot".